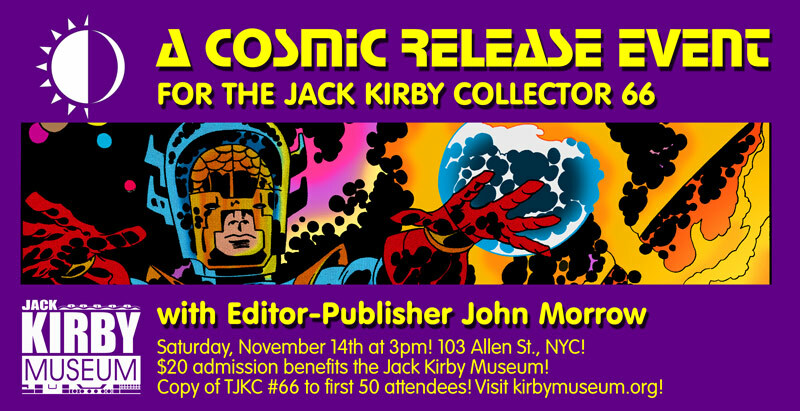 The Jack Kirby Museum will have a table at the MoCCA Arts festival in NYC, April 2nd & 3rd. We look forward to seeing you there! 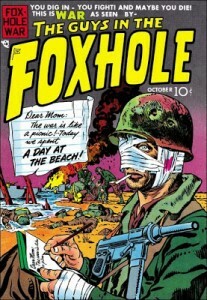 Jack Kirby’s time in military service during World War Two had a powerful effect on him, which was evident in his work. 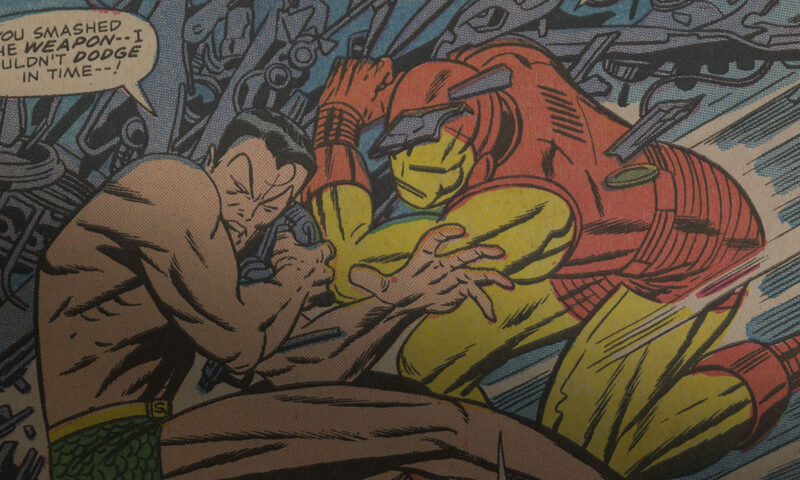 Over on Marvel.com, Neal Kirby shares some stories and photographs. We’re set up at booth 5520 near aisle 1300, with T-shirts, prints, membership premiums, and a Kirby art exhibit of hi res prints of hi res scans. 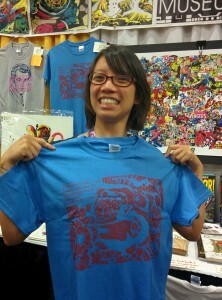 Annie B @nurseshark with her Electrocute T! 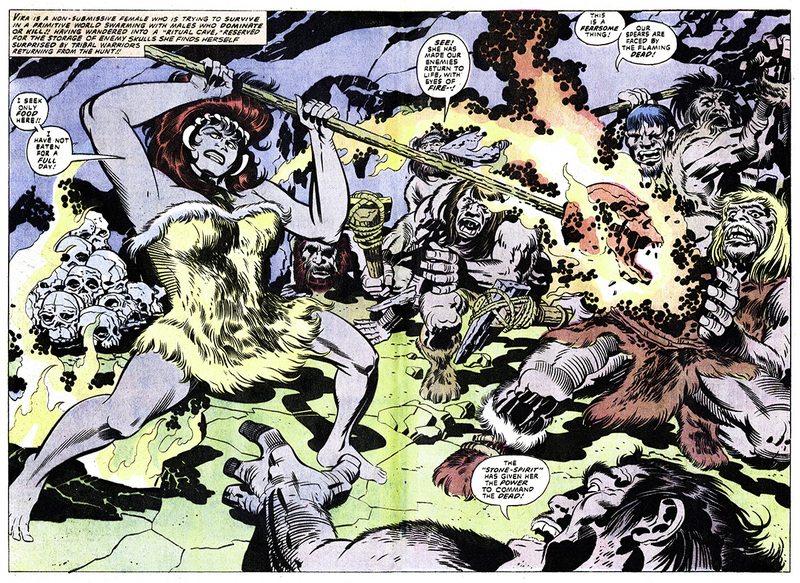 Be sure to read Norris Burroughs’ “My Introduction to Kirby” on Kirby Kinetics and James Romberger’s “The Deceptions of Argo” on The Kirby Effect, There’s an awesome “Hulk Victorious” by MJ Macedo on Jason Garrattley’s KIRBY-VISION, too! Kirby Museum at Florida Supercon! We’ll be set up at Florida Supercon in Miami starting the Fourth of July! 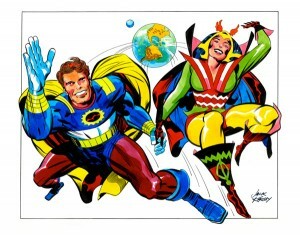 Come by booth 936 where we’ll have Kirby prints, posters and stickers! We’ll also have our scanner, so please bring your Kirby original art to be scanned for our Original Art Digital Archive!